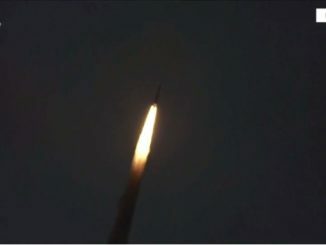 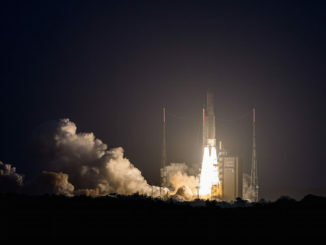 Boosted by two solid-fueled motors and a hydrogen-burning main engine, a European Ariane 5 rocket took off Thursday from French Guiana with a Japanese military communications payload and a U.S.-built, British-owned broadband satellite, returning to service after a January mission placed two spacecraft in the wrong orbit. 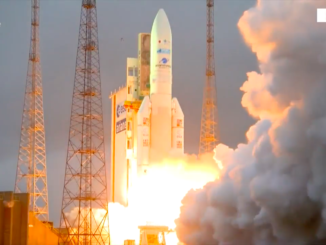 The first Ariane 5 launch since a mission flew off course Jan. 25, deploying two communications satellites into an off-target orbit, is underway. 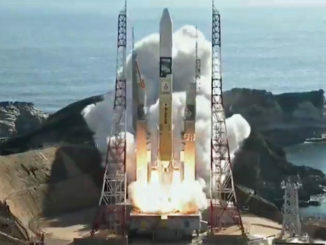 Liftoff with the DSN 1/Superbird 8 and Hylas 4 communications satellites occurred on time at 2134 GMT (5:34 p.m. EDT). 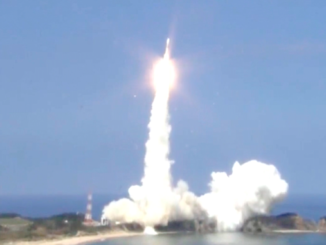 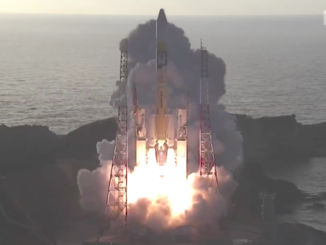 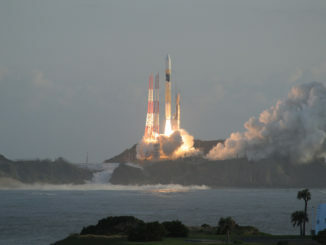 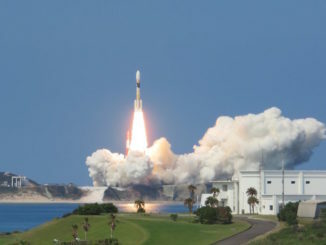 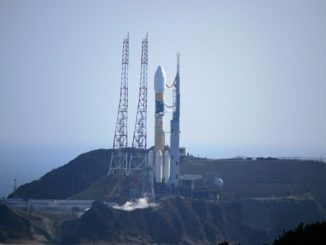 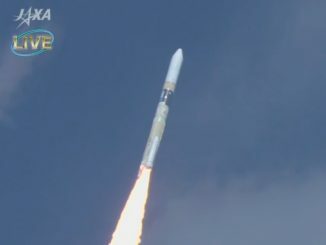 A Japanese H-2A rocket soared away from a launch pad on a rocky overlook on the Pacific Ocean on Saturday, hauling into orbit the country’s third Michibiki satellite to join a constellation of navigation aids to improve positioning services across the country.